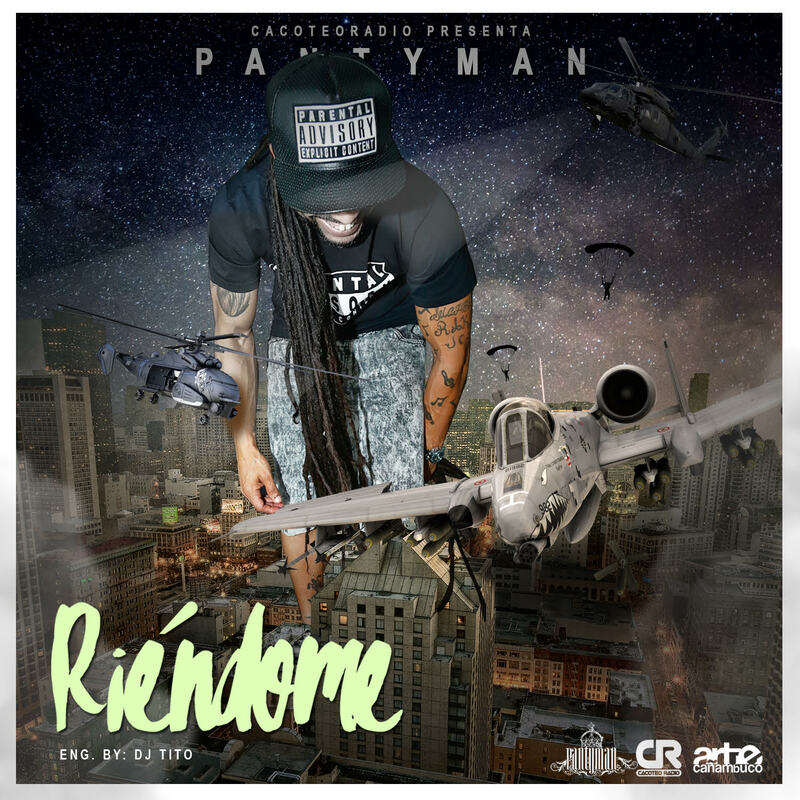 Reggaeton legend, Pantyman sets to drop his latest hit single “Riendome” this Friday March 25th 2016. Known for his multi-genre style, Pantyman takes it back to the Reggae & Dancehall flavor with a dope track that speaks on the topic of his everyday hardships while still maintaining a smile with a positive attitude, on the “Smile Now Cry Later” type of vibe. Musica de calidad que cualquier persona puede relacionarse! Descarga “RIENDOME” gratis este Viernes 25 de Marzo por tu pagina favorita!